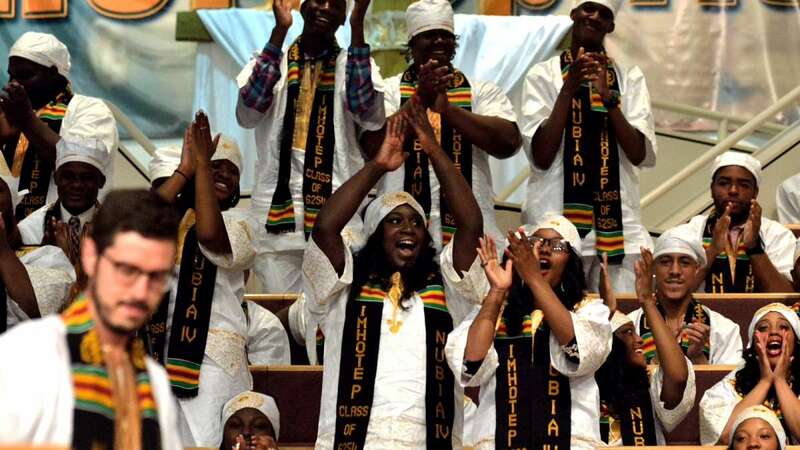 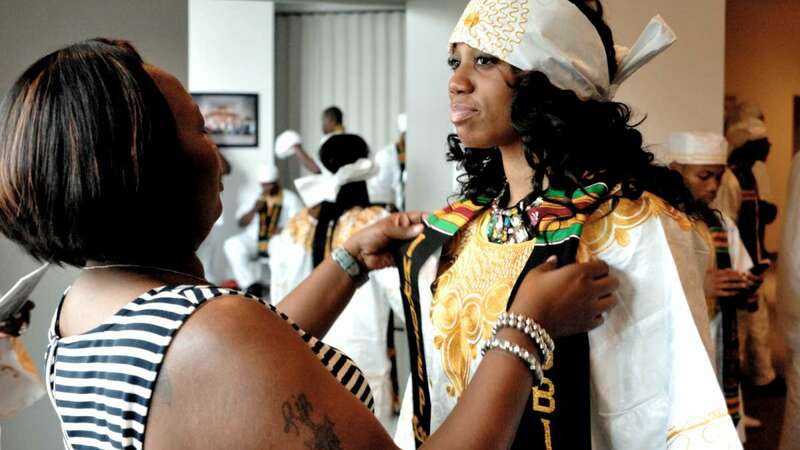 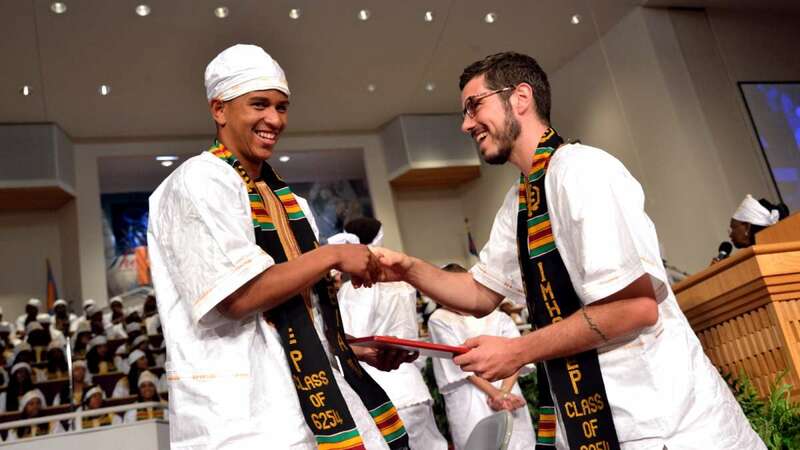 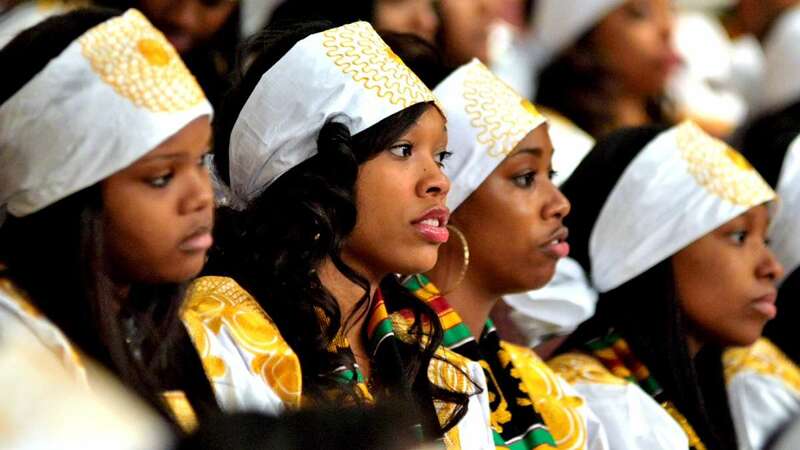 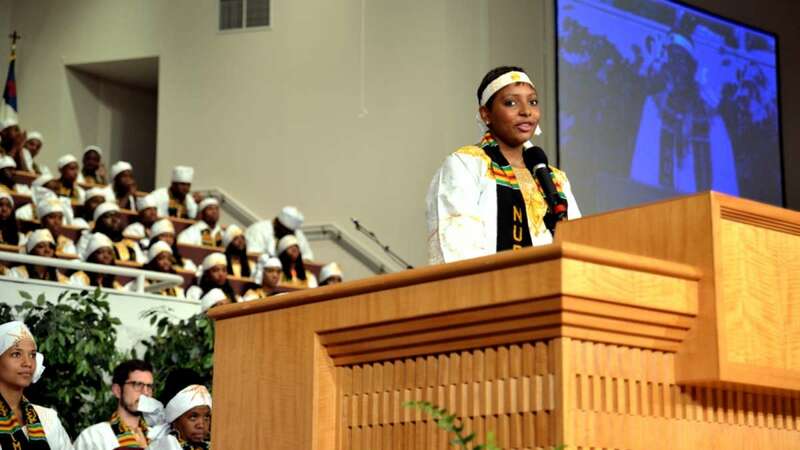 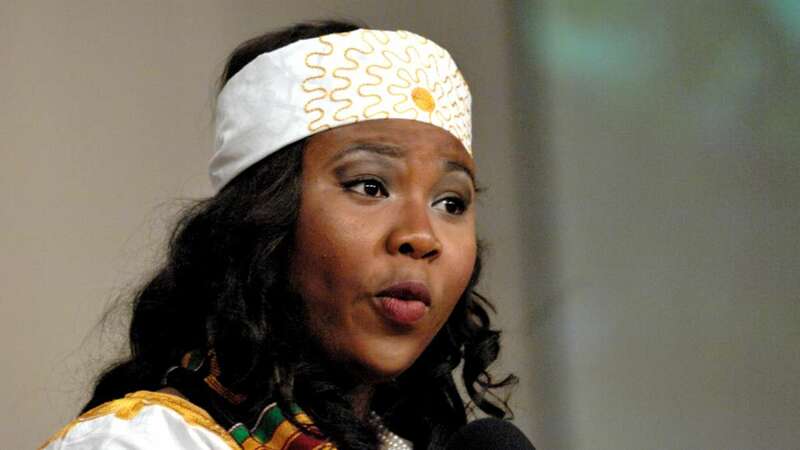 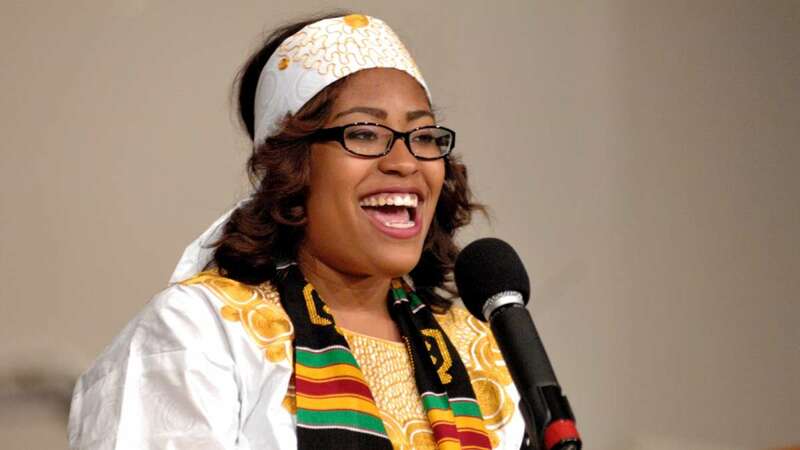 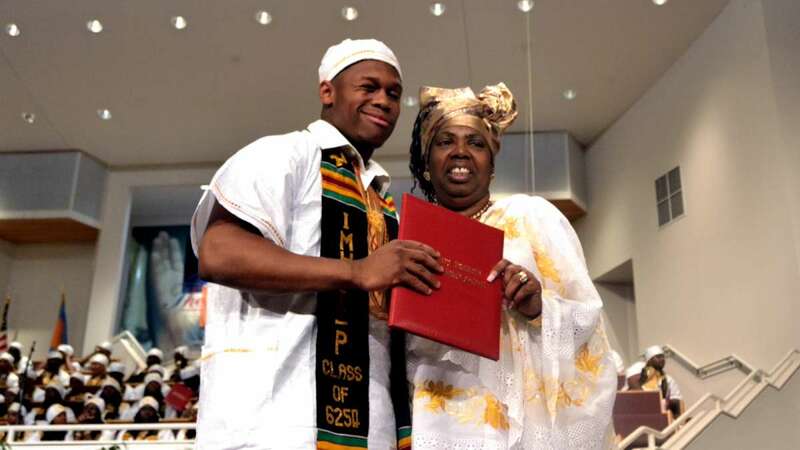 Imhotep Institute Charter School graduated its largest class ever on Friday. 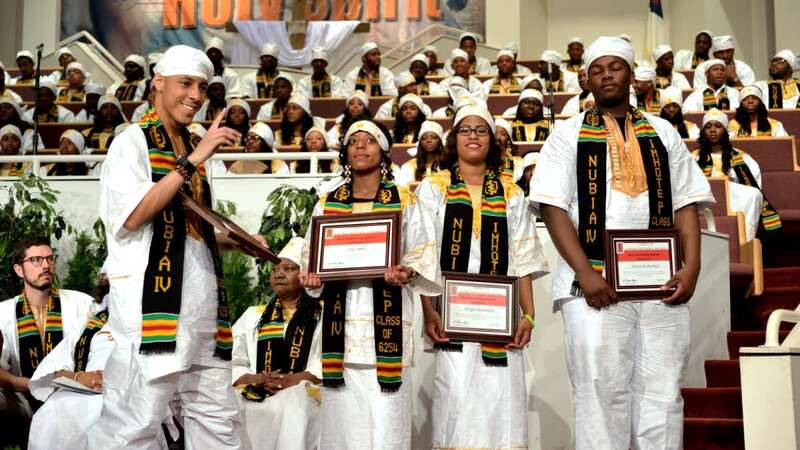 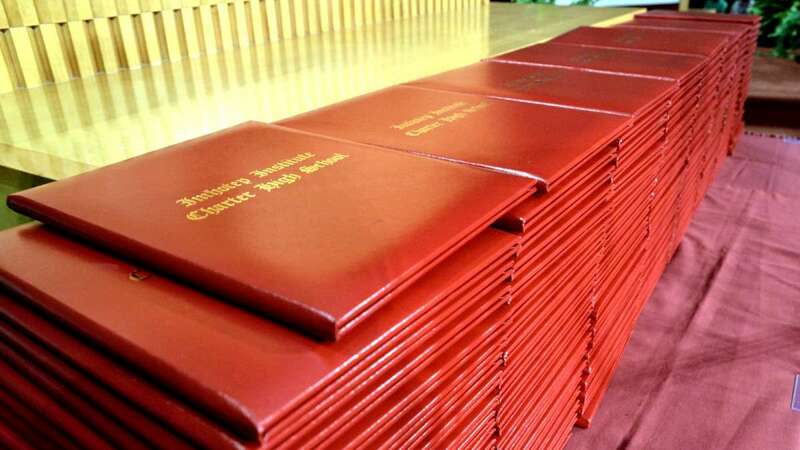 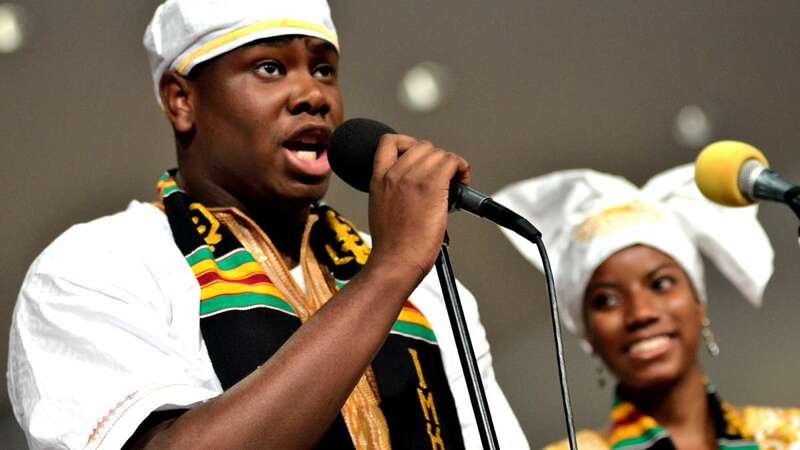 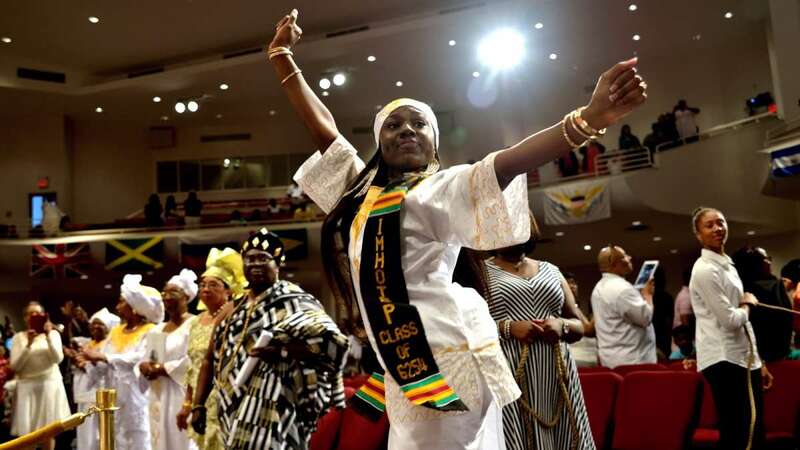 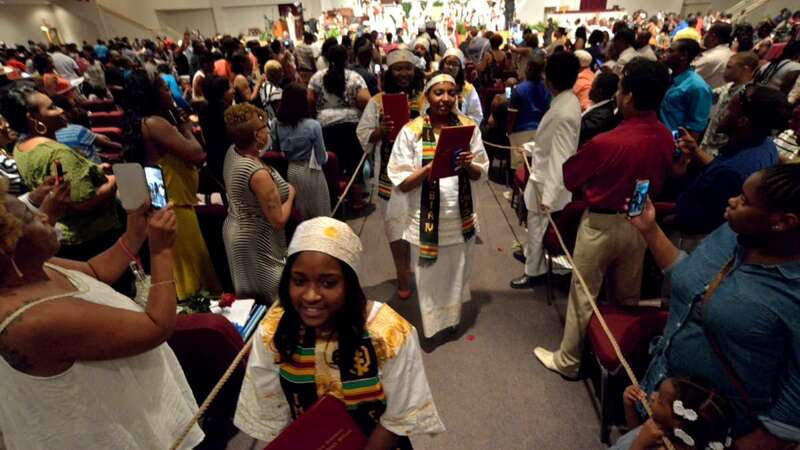 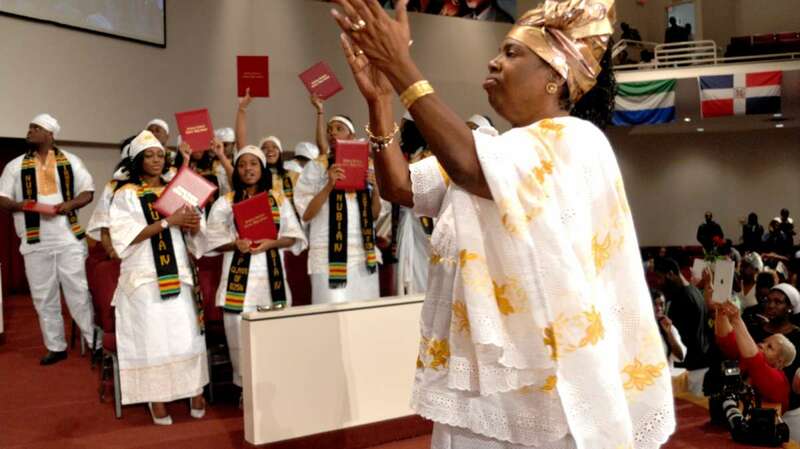 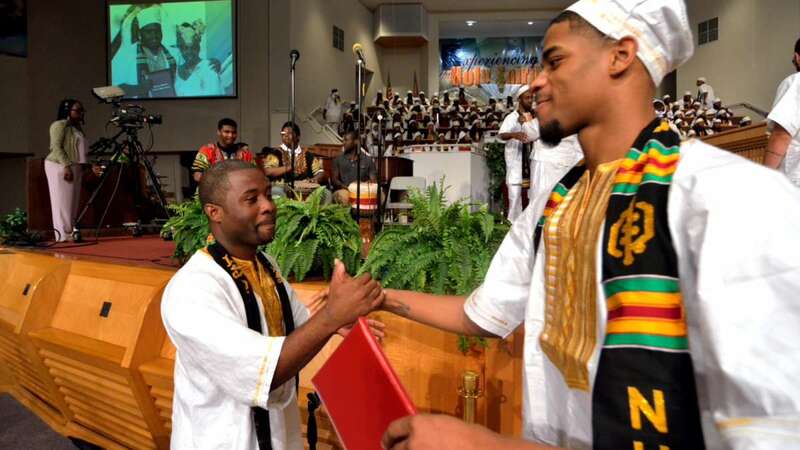 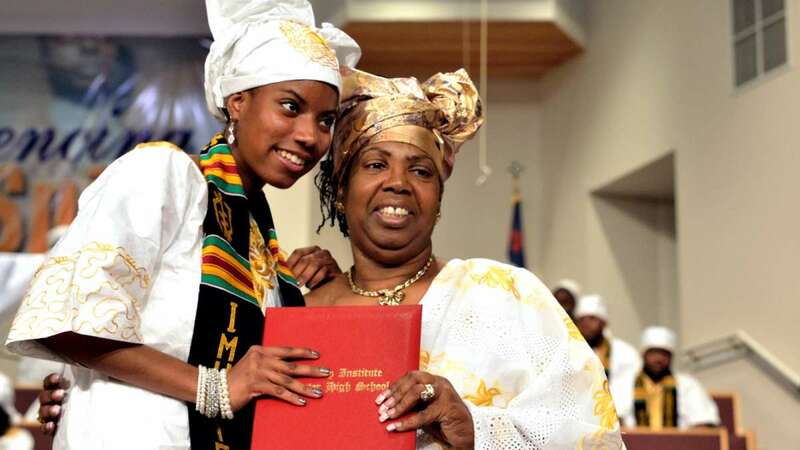 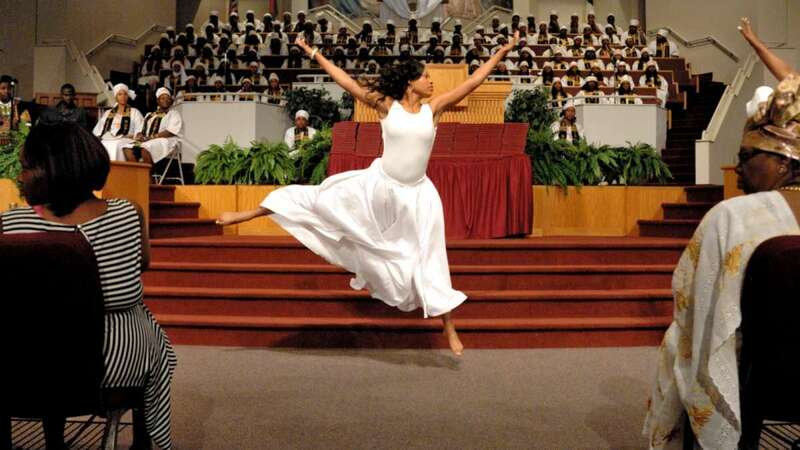 One hundred and twenty-two seniors walked across the stage at New Covenant Church in Northwest Philadelphia on Friday to recieve their diplomas. 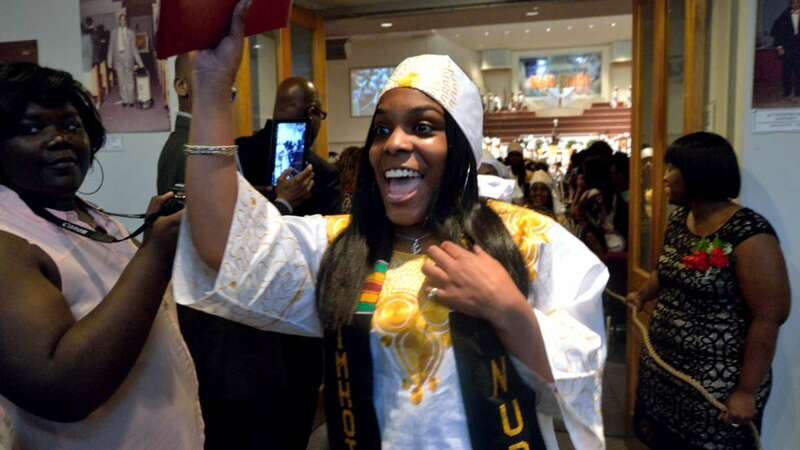 After an exciting year that saw the school become the first-ever Philadelphia public high school to qualify for a state championship-football game, the year closed out with inspiriational speeches from students and teachers. 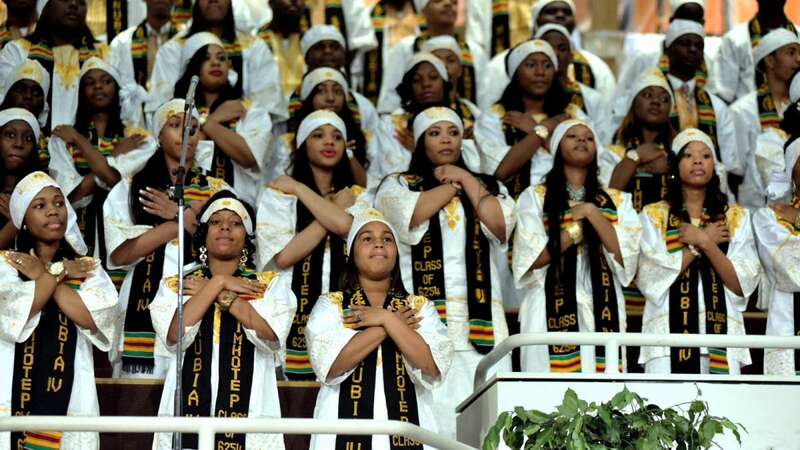 Imhotep is a grade 9-12 charter school in East Germantown. 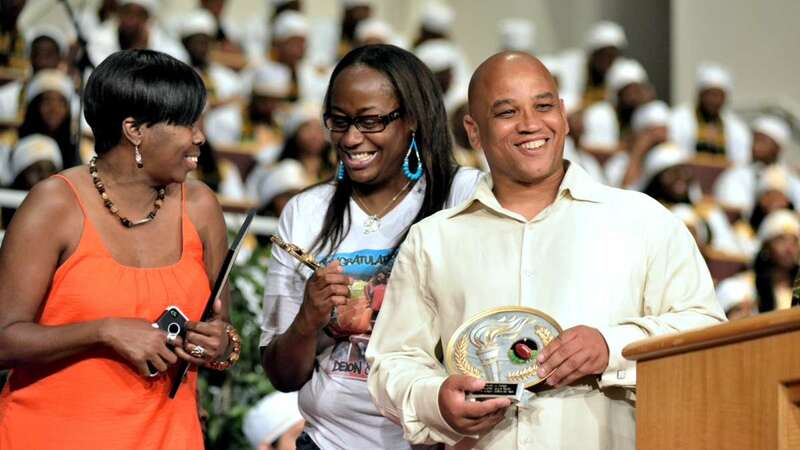 Founder and CEO of the school, Christine Wiggins, opened the school in 1998 as an Afro-centric public high school with a focus on technology and math.